Navigating all of the legislation surrounding taxation can be a daunting task. 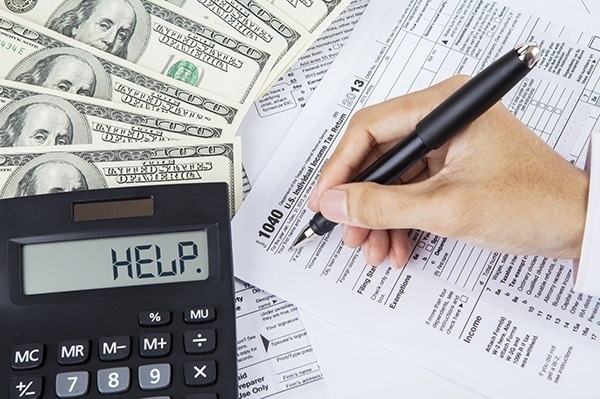 It can be even more daunting using tax laws to your advantage when managing your investments. 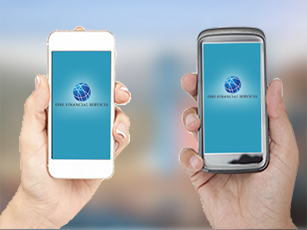 One Financial Services has the experience and knowledge to help guide you through these tricky waters. At One Financial Services, we strive to help your portfolio through taking advantage of current tax legislation through unique investment strategies. We can advise our clients on using tactics such as Roth IRA conversions and maximizing IRA contributions throughout the tax year. We are also able to advise our clients on issues such as tax withholding on qualified account distributions and preparing tax projections to keep clients on track throughout the year. Jack Morrone is a Certified Public Accountant (CPA) and Personal Financial Specialist (PFS). He has many years of experience in dealing with taxes, from preparation of tax returns to navigating through the ever-changing tax legislation. He and the rest of our team are prepared to assist you in maximizing your personal benefit and opportunities that tax laws can present in an effort to help each client keep more of their hard earned money. 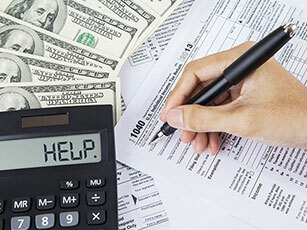 *This information is not intended to be a substitute for specific individualized tax advice. 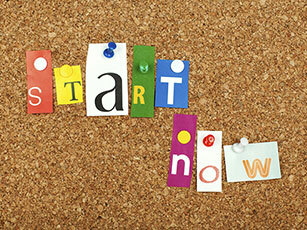 We suggest that you discuss your specific tax issues with a qualified tax advisor.